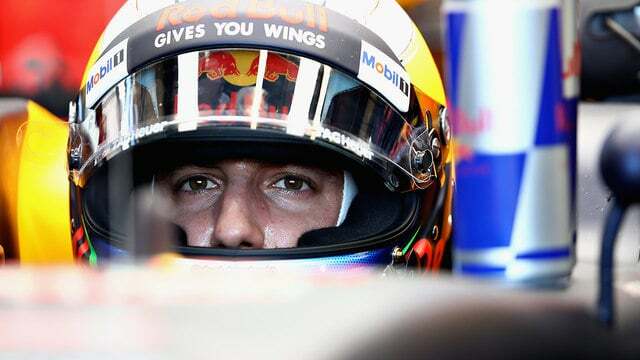 Lewis Hamilton took pole position for the first race of the 2017 season, which may not have been too much of a surprise, but it was a shock to see Red Bull driver Daniel Ricciardo end his session in the wall. The Australian got into the top ten but failed to set a time in Q3, instead mangling his car in front of the home crowd. Meanwhile, Williams did an incredible job to patch up Lance Stroll’s car following an FP3 crash, but he was still down in 19th place, only ahead of Jolyon Palmer who himself was struggling following his Friday practice crash. Sauber’s Antonio Giovinazzi kept his nose clean in his first F1 qualifying, but was also out in Q1. Both Toro Rosso drivers made it up into the top ten, whilst Romain Grosjean finished sixth to secure the best grid spot so far for Haas. Out front, Hamilton topped Sebastian Vettel for pole, with Valtteri Bottas missing out on a front row grid slot by just three hundredths of a second.